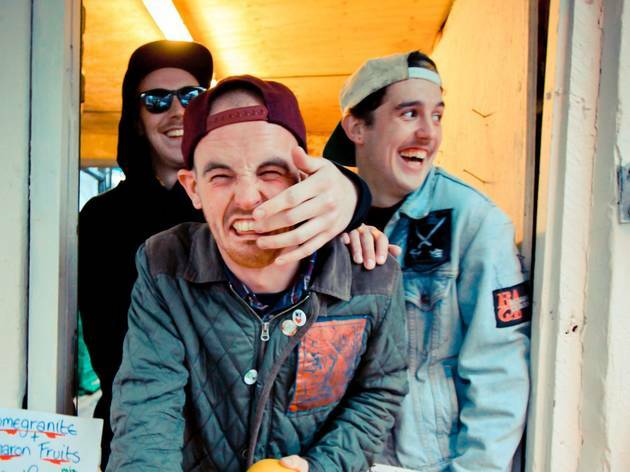 Brighton's punk rockers return to Sound Control this December. 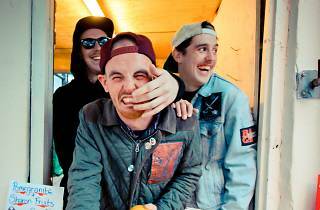 Gnarwolves return to Sound Control after selling out its basement space last time they stopped off in time. This December, though, they take to the venue's much larger loft, following a non-stop year touring the USA, Japan, Australia and opening main stage at Reading/Leeds Festival. Support comes from the States, with special guests Spraynard and Such Gold.